Fast-paced urbanization often puts many cities at risk. Their vulnerability tends to intensify itself, due in part to the unsustainable way of production and development. Himin Solar is a company working on bang-for-buck energy saving solutions that will help customers achieve the desired energy efficiency rating within their facilities. The grid-connected PV system is a power system that is usually connected to the local utility grid so that it can supply the excess power to the local grid in the daytime. In the night-time when the PV system will become unusable, the local grid feeds electricity back to the system. Since electricity is cheaper at night, the PV system will bring profits to system owners gained from the price difference. Himin 2.0MW building-integrated grid-connected PV system provides 2.32 million kwh of clean electricity to the school every year. 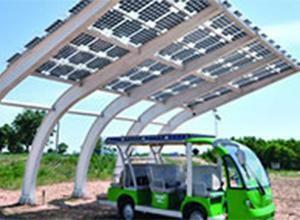 Our solar charging station incorporates into itself the solar PV system as well as the battery energy storage system. Via the PV inverter, the station puts out 220V alternating current and with the aid of battery charger, solar car charging can be completed. Solar yacht and solar sightseeing car will be the primary transport used in the solar valley. Installing photovoltaic assembly onto the exterior of the public building benefits inhabitants in many ways. The PV assembly not only supplies electricity to each apartment but also serves as a functional member of the building as a replacement of part of conventional parts of the building envelope. 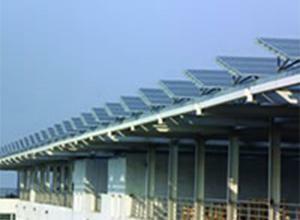 With the PV assembly, more functions can be achieved as well, such as lighting and sun-shading. Self-electricity-generating method not only ensures a sufficient power supply to the building, but it also allows the power to be supplied to the local utility grid, which could ease the on-peak electricity demand and gain profits from selling electricity. 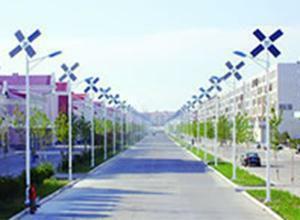 Operation of urban street lighting consumes a considerable amount of electricity. 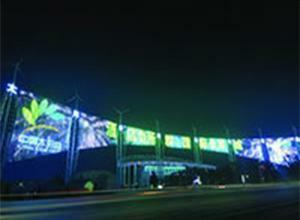 It is estimated that street lamps in China use up to 146 billion kwh of electricity. This figure almost doubles the annual power output of the Three Gorges Dam. Our solar street lighting adopts GPRS wireless remote monitoring system which facilitates real-time lighting system monitoring and management. 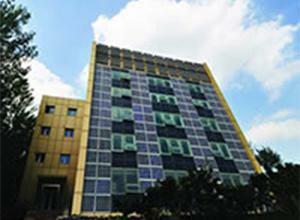 It provides a new, energy-efficient, and eco-friendly way for urban life. Core Products: Solar Street Lamp, Hybrid Wind-Solar System, Solar Courtyard System, Solar Giant Lamp, Solar Lawn Light, Solar Wall Light, Solar Landscape Light, Solar Deck Light. Door to the Future Sun Valley in China - A hybrid power system that combines solar electric and wind electric PV technologies offers ideal clean energy lighting solutions for applications that other system can not even attempt. This system is built from the consideration of environment, culture and future, with an aim to form a multi-faceted cultural and natural landscape. It is not only designed for utilitarian requirements for supplying electricity and lighting to the environment, but also to help present cultural and natural value to people. 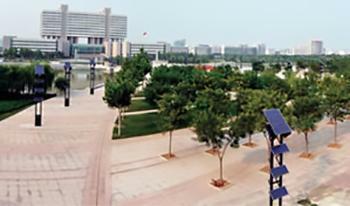 Core Products: PV Cultural Sculpture, PV Garden Sculpture, PV Gate, PV Fountain, PV Pavilion. Urban facility witnesses the trivial details of urban life. It provides cares that people can get by living in that city. An eco-friendly urban infrastructure also reflects the unique charm and cultural significance of the city. 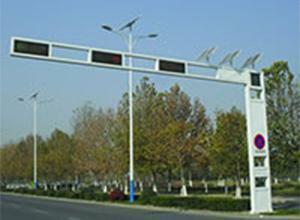 Core Products: Solar Traffic Light, Solar Public Toilet, Solar Dustbin, Solar Light Box Advertising, Solar Bench, Solar Road Indicator, Solar Parking Lot.